Unbeaten half-centuries from D Arcy Short and Caleb Jewell helped Hurricanes bullishly chase down a target of 146 runs in 14.2 overs. Hobart Hurricanes stormed to a nine-wicket win over Brisbane Heat, unbeaten half-centuries from D Arcy Short and Caleb Jewell bullishly chasing down a target of 146 runs inside 15 overs. From 14/1, Short and Jewell combined for an unbeaten 132-run stand that saw them gun down the total to help Hurricanes consolidate the top spot on the BBL table with 18 points. The ease with which Hurricanes were able to chase the target is a reflection of their standing. Matthew Wade was out caught and bowled off the second over having tonked a six, but whatever hopes that dismissal infused in Heat, it was thwarted away by Short and Jewell who hit a combined 16 fours and two sixes between themselves. No bowler was spared. Ben Cutting conceded runs at almost 10 runs an over, while Mujeeb Ur Rahman went for 41 in his four. Brendan Doggett’s two overs went for 31 runs and Mitchell Swepson’s seven balls went for 14 before the match was closed out with a boundary towards cover by the left-hander. Such was the exhibition from Short and Jewell. Short’s unbeaten 68 off 41 balls now takes his season tally to 541 runs as the leading run-scorer of the tournament, which is over a 100 more than the next contender, Wade. That Heat set a target of 146 from the depths of 27 for 4 speaks volumes of the character shown by Alex Ross and Jimmy Peirson. Their pair added 109 runs off 76 deliveries to give the Hurricanes a total to defend. 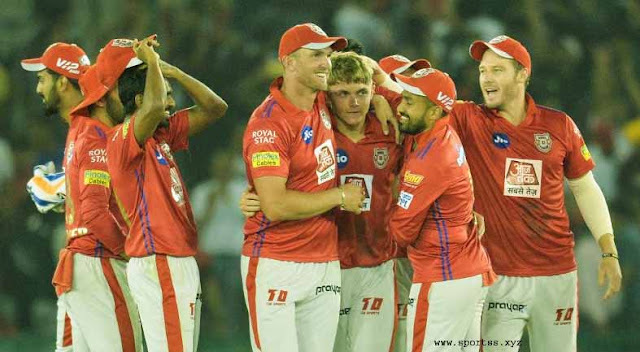 Two of the top four that fell early were big scalps – Brendon McCullum and Chris Lynn, which makes Ross and Peirson’s effort even more special. For the heat, James Faulkner, Jofra Archer and David Moody picked up two wickets each with the England fast bowler dismissing Lynn and Matthew Renshaw off successive deliveries. 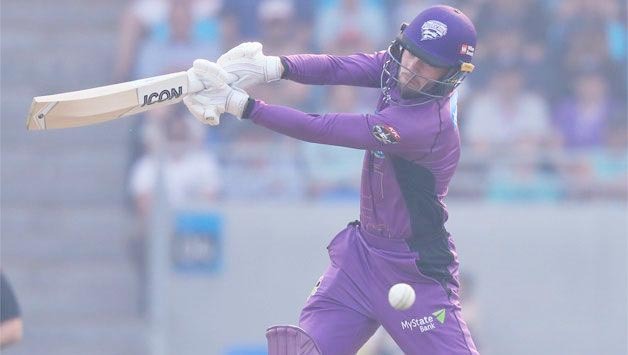 Brief scores: Hobart Hurricanes 146/1 in 14.2 overs (D’Arcy Short 68*, Caleb Jewell 61*) beat Brisbane Heat 145/6 in 20 overs (Alex Ross 62, Jimmy Peirson 50; James Faulkner 2-27, David Moody 2-27) by nine wickets.